CVT, Charcoal Cloth. 2019 Nissan Sentra S Brilliant Silver Metallic FWD CVT 1.8L 4-Cylinder At STAR Nissan, our team is committed to making your car buying experience easy, transparent and hassle-free. We do it your way! Call, email, text us or simply stop by today! Text STN190318 to 639227 to opt-in to receive more information. CVT, Charcoal Cloth. 2019 Nissan Sentra S Fresh Powder FWD CVT 1.8L 4-Cylinder At STAR Nissan, our team is committed to making your car buying experience easy, transparent and hassle-free. We do it your way! Call, email, text us or simply stop by today! Text STN190341 to 639227 to opt-in to receive more information. CVT, Charcoal Cloth. 2019 Nissan Sentra S Brilliant Silver Metallic FWD CVT 1.8L 4-Cylinder At STAR Nissan, our team is committed to making your car buying experience easy, transparent and hassle-free. We do it your way! Call, email, text us or simply stop by today! Text STN190316 to 639227 to opt-in to receive more information. CVT, Charcoal Cloth. 2019 Nissan Sentra S Fresh Powder FWD CVT 1.8L 4-Cylinder At STAR Nissan, our team is committed to making your car buying experience easy, transparent and hassle-free. We do it your way! Call, email, text us or simply stop by today! Text STN190255 to 639227 to opt-in to receive more information. CVT, Charcoal Cloth. 2019 Nissan Sentra S Brilliant Silver Metallic FWD CVT 1.8L 4-Cylinder At STAR Nissan, our team is committed to making your car buying experience easy, transparent and hassle-free. We do it your way! Call, email, text us or simply stop by today! Text STN190089 to 639227 to opt-in to receive more information. CVT, Charcoal Cloth. 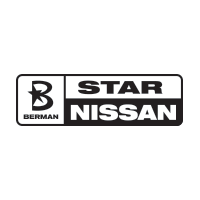 2019 Nissan Sentra S Gun Metallic FWD CVT 1.8L 4-Cylinder At STAR Nissan, our team is committed to making your car buying experience easy, transparent and hassle-free. We do it your way! Call, email, text us or simply stop by today! Text STN190339 to 639227 to opt-in to receive more information. CVT, Charcoal Cloth. 2019 Nissan Sentra S Brilliant Silver Metallic FWD CVT 1.8L 4-Cylinder At STAR Nissan, our team is committed to making your car buying experience easy, transparent and hassle-free. We do it your way! Call, email, text us or simply stop by today! Text STN190328 to 639227 to opt-in to receive more information. CVT, Charcoal Cloth. 2019 Nissan Sentra S Fresh Powder FWD CVT 1.8L 4-Cylinder At STAR Nissan, our team is committed to making your car buying experience easy, transparent and hassle-free. We do it your way! Call, email, text us or simply stop by today! Text STN190330 to 639227 to opt-in to receive more information. CVT, Charcoal Cloth. 2019 Nissan Sentra S Fresh Powder FWD CVT 1.8L 4-Cylinder At STAR Nissan, our team is committed to making your car buying experience easy, transparent and hassle-free. We do it your way! Call, email, text us or simply stop by today! Text STN190314 to 639227 to opt-in to receive more information. CVT, Charcoal Cloth. 2019 Nissan Sentra S Brilliant Silver Metallic FWD CVT 1.8L 4-Cylinder At STAR Nissan, our team is committed to making your car buying experience easy, transparent and hassle-free. We do it your way! Call, email, text us or simply stop by today! Text STN190212 to 639227 to opt-in to receive more information. Recent Arrival! CVT with Xtronic, Charcoal. 2019 Nissan Sentra SV Deep Blue Pearl FWD CVT with Xtronic 1.8L 4-Cylinder DOHC 16V At STAR Nissan, our team is committed to making your car buying experience easy, transparent and hassle-free. We do it your way! Call, email, text us or simply stop by today! Text STN190633 to 639227 to opt-in to receive more information. CVT, Charcoal Cloth. 2019 Nissan Sentra S Gun Metallic FWD CVT 1.8L 4-Cylinder At STAR Nissan, our team is committed to making your car buying experience easy, transparent and hassle-free. We do it your way! Call, email, text us or simply stop by today! Text STN190300 to 639227 to opt-in to receive more information. CVT, Charcoal Cloth. 2019 Nissan Sentra S Fresh Powder FWD CVT 1.8L 4-Cylinder At STAR Nissan, our team is committed to making your car buying experience easy, transparent and hassle-free. We do it your way! Call, email, text us or simply stop by today! Text STN190312 to 639227 to opt-in to receive more information. CVT, Charcoal Cloth. 2019 Nissan Sentra SV Fresh Powder FWD CVT 1.8L 4-Cylinder At STAR Nissan, our team is committed to making your car buying experience easy, transparent and hassle-free. We do it your way! Call, email, text us or simply stop by today! Text STN190448 to 639227 to opt-in to receive more information. CVT, Charcoal Cloth. 2019 Nissan Sentra SV Brilliant Silver Metallic FWD CVT 1.8L 4-Cylinder At STAR Nissan, our team is committed to making your car buying experience easy, transparent and hassle-free. We do it your way! Call, email, text us or simply stop by today! Text STN190446 to 639227 to opt-in to receive more information. CVT, Charcoal Cloth. 2019 Nissan Sentra SV Red Alert FWD CVT 1.8L 4-Cylinder At STAR Nissan, our team is committed to making your car buying experience easy, transparent and hassle-free. We do it your way! Call, email, text us or simply stop by today! Text STN190157 to 639227 to opt-in to receive more information. CVT, Charcoal Cloth. 2019 Nissan Sentra SV Aspen White FWD CVT 1.8L 4-Cylinder At STAR Nissan, our team is committed to making your car buying experience easy, transparent and hassle-free. We do it your way! Call, email, text us or simply stop by today! Text STN190237 to 639227 to opt-in to receive more information. Recent Arrival! CVT, Charcoal. 2019 Nissan Sentra SR Deep Blue Pearl FWD CVT 1.8L 4-Cylinder At STAR Nissan, our team is committed to making your car buying experience easy, transparent and hassle-free. We do it your way! Call, email, text us or simply stop by today! Text STN190612 to 639227 to opt-in to receive more information. CVT, Charcoal Cloth. 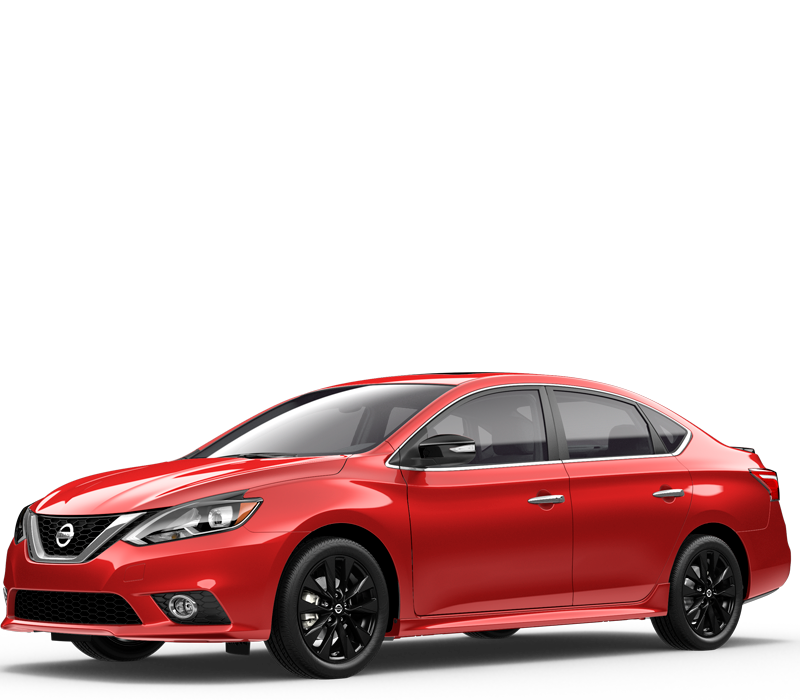 2019 Nissan Sentra SV Red Alert FWD CVT 1.8L 4-Cylinder At STAR Nissan, our team is committed to making your car buying experience easy, transparent and hassle-free. We do it your way! Call, email, text us or simply stop by today! Text STN190224 to 639227 to opt-in to receive more information.